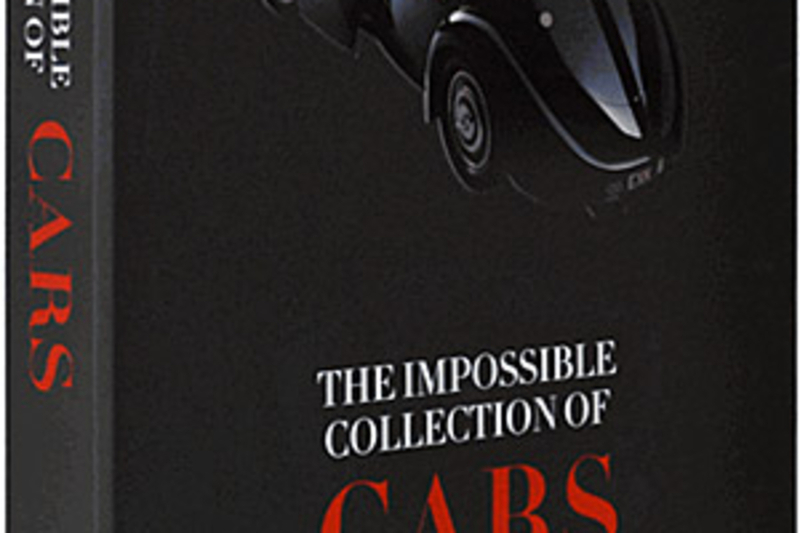 Odds are you don't have the cash to buy all -- or even a few -- of the dream rides contained within, but at least the pages of The Impossible Collection of Cars ($650) let you ogle them as if they were your very own. 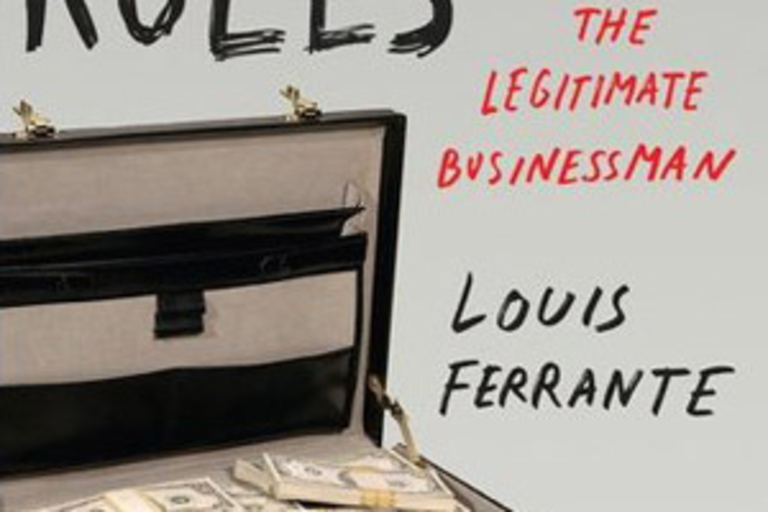 This limited edition, 144-page volume features spectacular photography and brief writings on a whole swatch of iconic vehicles, from a 1909 Blitzen Benz to a '97 Porsche 993 Turbo S, presented on cotton paper with a black rubber presentation box and cutout metal plate, making for a package that's nearly as luxurious as the cars themselves. 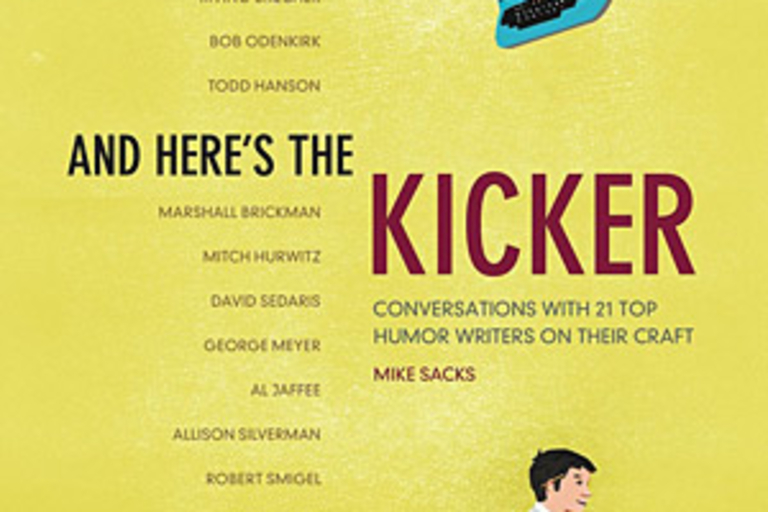 As we've been reminded countless times by older family members, football used to be a grittier, tougher game than it is now — and for proof of that you need look no further than the photography of Neil Leifer. 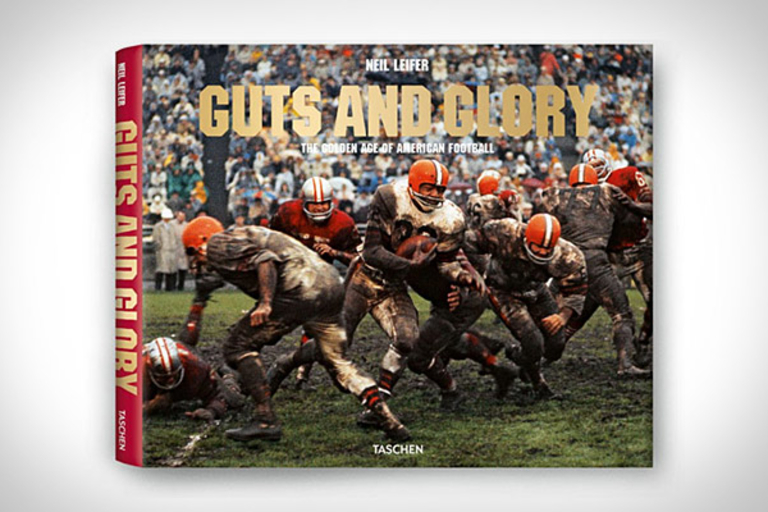 Guts and Glory ($30) brings Leifer's most powerful images together in a single tome, nearly 300 pages in length, and accompanied by captions that put everything into perspective. 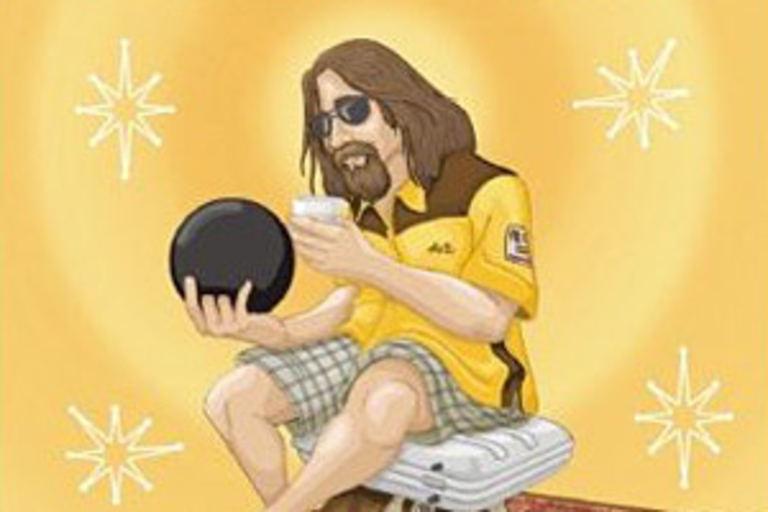 A perfect coffee table book for your upcoming fantasy draft cookout/drink fest.